Yesterday I had the opportunity to display a few pieces at a local Film Festival. I wasn't sure what I was getting in to when approached, but agreed to it... After all what did I have to lose? Goes without saying I am glad I went. 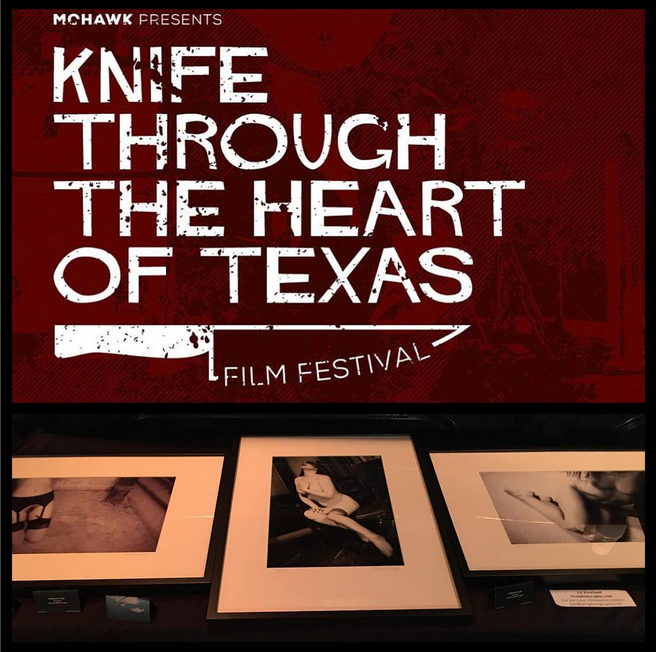 The films were great along side the hand selected art/artist in attendance. Will attend next year for sure regardless if I show or not.